TMB-Music.com: Check It ... e.d.g.e. "Dig It"
Check out the latest track in a long line of free releases over the last few weeks from my Canadian homie. e.d.g.e. 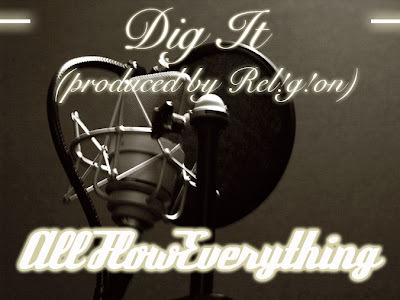 returns with an aggressive flow over the Religion produced "Dig It." Look out for All Flow Everything dropping soon. Enjoy "Dig It" in the meantime. Chea!